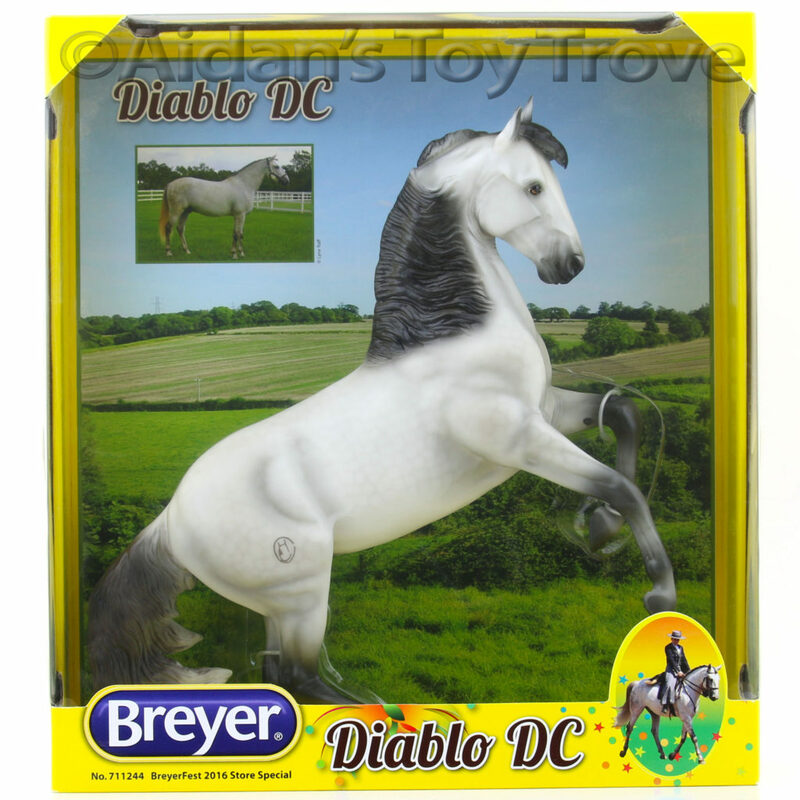 For sale is a Traditional Scale New In Box Breyer Diablo DC 711244. He is the former Premier Club Desatado mold that was sculpted Kristina Lucas Francis. He is a beautiful white dapple grey and was made in the image of the real Lusitano gelding bred by Haras dos Cavaleiros. 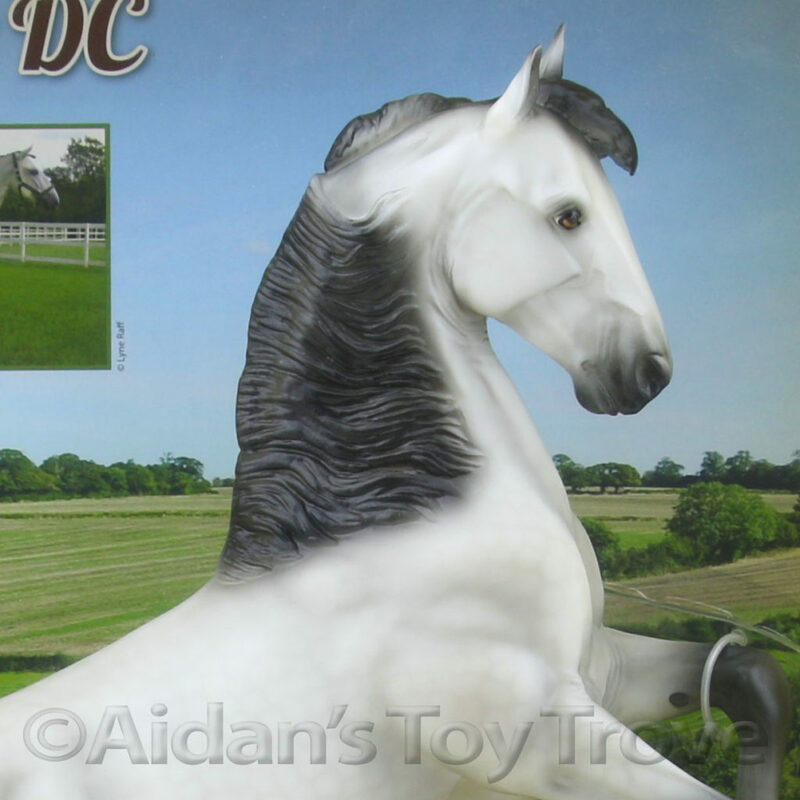 Diablo DC was a BreyerFest 2016 Store Special Run and was limited to 1,100 pieces. A handsome dappled grey on the fan favorite Desatado mold this model is a wonderful tribute to Diablo and all of his amazing achievements. Kristina Lucas Francis sculpted Desatado (mold #721) who was first introduced as part of the Premier Collection in 2012. Diablo DC is a stunning 2007 gelding owned by Madison Waller of Waller Farms, and bred by top American Lusitano breeder Haras dos Cavaleiros. Diablo has been trained entirely in the Portuguese tradition, and he competes in 4th and Prix St. George levels in dressage, and is one of the highest achieving Lusitano working equitation horses in the country today! I will inspect for major flaws but I will not guarantee a LSQ horse. 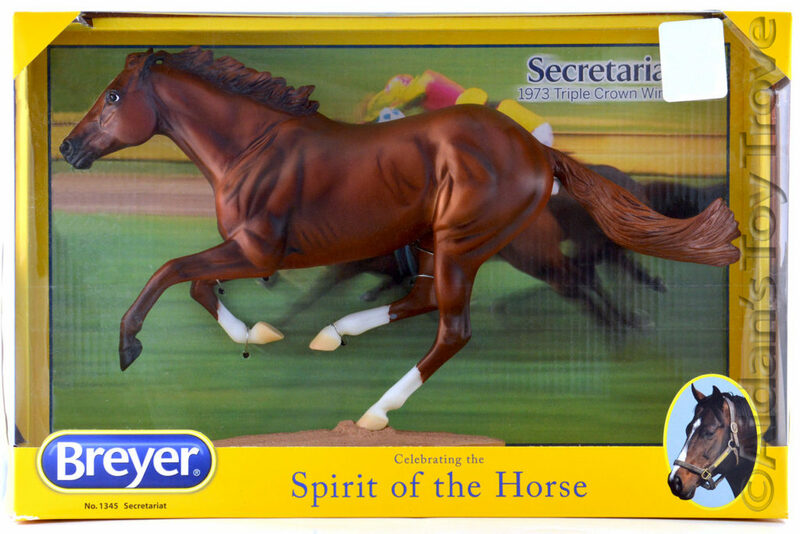 The box may show normal wear but will be in the same condition that I received it from Breyer. Please note that I have multiples of this model and you may not receive the exact horse pictured. 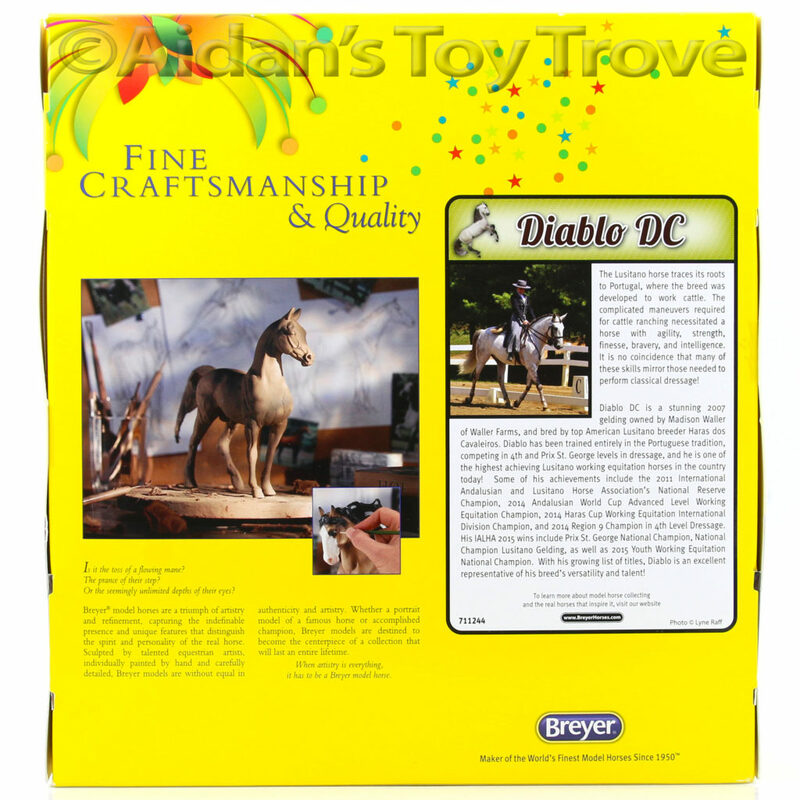 You will receive a New In Box Breyer Diablo DC 711244.